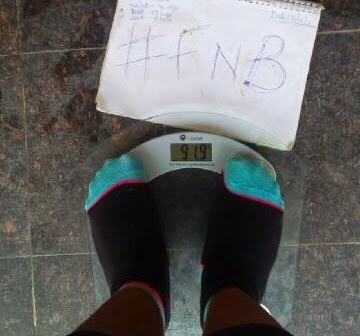 Results after week 4; The Fuel and Burn (#FNB) weight loss challenge, plus today's GIVEAWAY! Before I go into the main matter of the day, let me get lil bit sentimental. Lol! My birthday is next week(yes, still on the matter *giggles*) I really, really want to thank you all (readers) of this blog, for EVERYTHING. You might think, that its just a one way thing, no way. Many of you have also impacted my life positively as well, this past year. Through this blog, I have made new friends, beautiful people (many, I have never even met) I just want to say THANK YOU from the bottom of my heart and may God bless you all like never before! Amen! So, this week starting today, I want to give out N2000 (Air time) every day to at least 2 persons, depending on who gets the answers right. I will ask simple questions everyday and the first 2 people to get the right answer will get the airtime. Make una no vex say e small, I will do better next time by the grace of God. Today's Question: How old do you think Cheliz will be, come next week? Hehehe! Ngwa answer! Please comment with your email address so that i can contact you later. Thanks. Adaeze, has lost 2.5kgs so far. 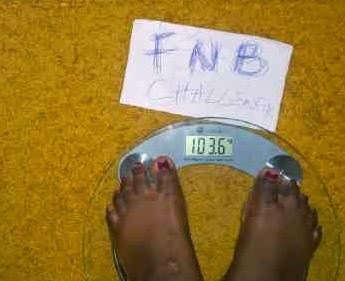 Adaobi, has lost 2kgs so far. 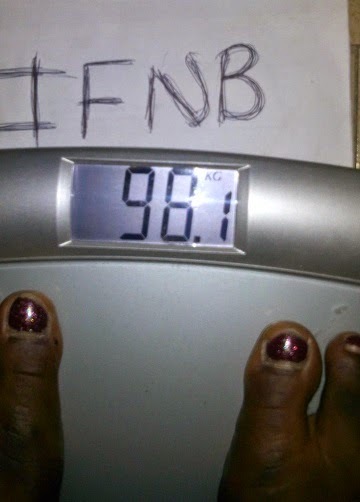 Amanda, has lost 0.9kg so far. Iphie, has lost 4.5kgs so far. 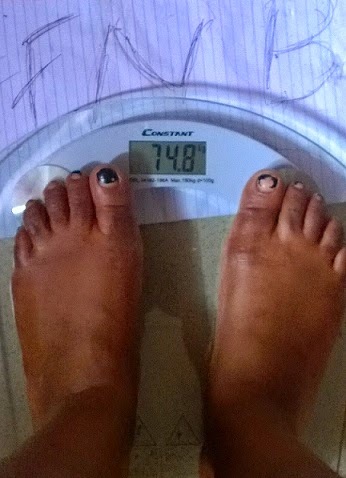 Jemi, has lost 2.4kgs so far. 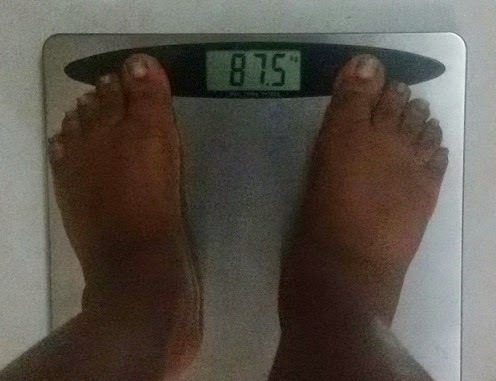 Jummy, has lost 2.5kgs so far. Kate, has lost 4.6kgs so far. Laura, has lost 6.1kgs so far. 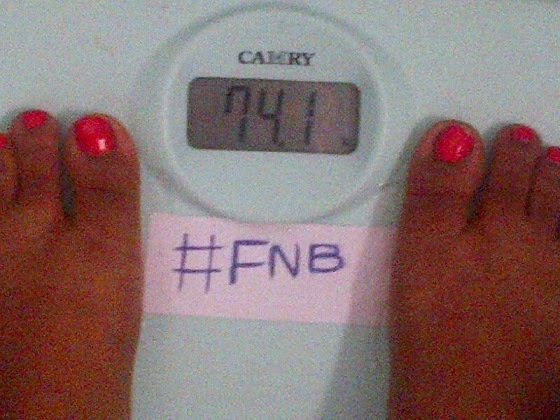 MissB, has lost 1.7kg so far. 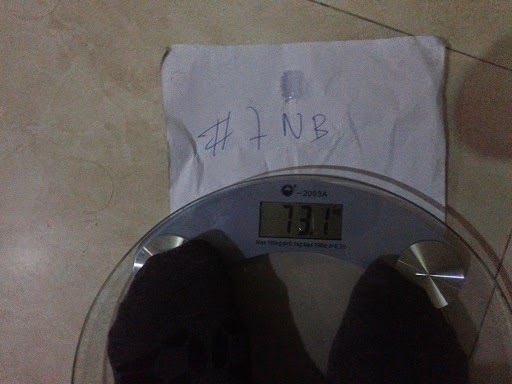 Nelo, has lost 2.3kg so far. 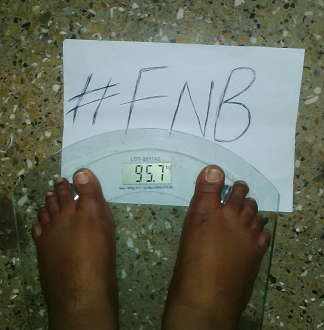 Nihin, has lost 5.3kg so far. 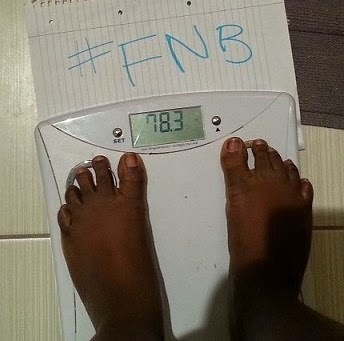 Noelle, has lost 4kgs so far. 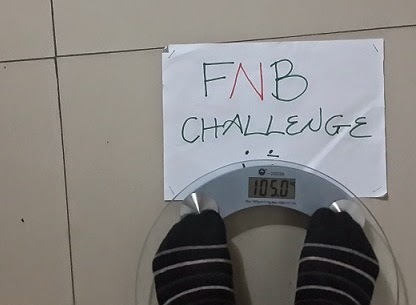 Ohgee, has lost 5kgs so far. 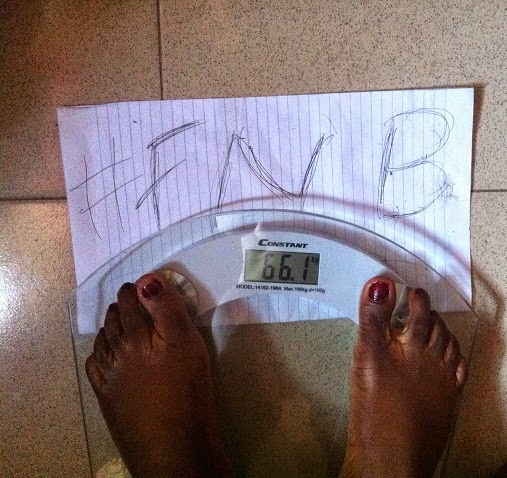 Ronke, has lost 5.5kgs so far. Tess, has lost 3.8kgs so far. 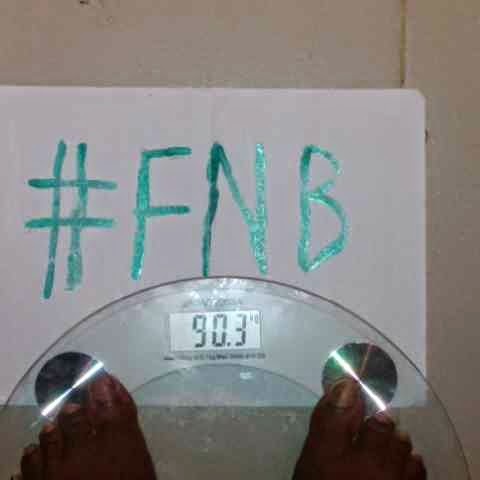 Uju, jas lost 2.4kgs so far. 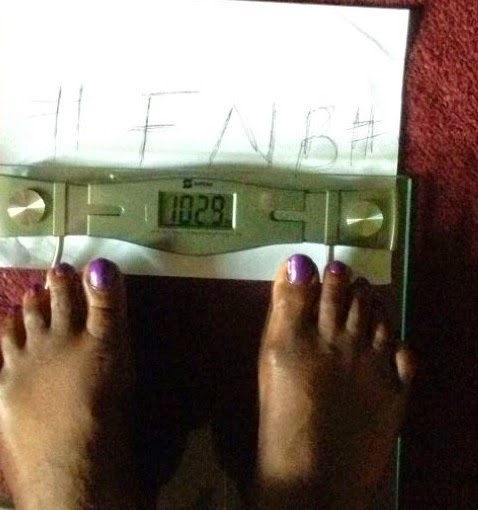 Vivian, has lost 4.5kgs so far. Congrats ladies, great results so far. Keep working out like its going out of fashion. I cant wait to see what y'all look like now especially with all the positive reports. Stay strong and reduce the cheating o, no talk say i no warn you o. Other sweets, that are with us "in Spirit" I wish y'all all the best too, and please don't hesitate to share your progress report with us, I look forward to more testimonies. Take care and God bless. P.S: Don't forget to attempt today's question, pleaseeeeeee Lol! *kissess*!! Weldone ladies. We are doing great. Cheliz d bday lady. Hw I wan take answer dis ur question nw. Well I knw u are in ur early 30's. Ok. So let's say....34. Shey I try? Lol. Tess. Good morninggggggg..Happy birthday to you in advance..To your question I think Cheliz might be 33 or 34 years old this month.I think 34..just incase am right my email address is melpink33@hotmail.com. I think, think o, that Cheliz, will be 30 yrs old by next week. Hehehe, not great at guessing biko. Big congrats to d contestants. You guys are on fire o. Chai, people eyes go pop out this Xmas as you make ur grand entrances. Keep it up people and kudos to dos of us contesting in the spirit. The shape cube bvs rock joor. Nooo, Gifted, thanks for trying dear. Happy Birthday to you in advance darling, me i think you will be 34 this month heheheheheh but looking 16 though. i already confused with the looks sha. Choi! Iphie who gave you this expo? 1st right answer!!! 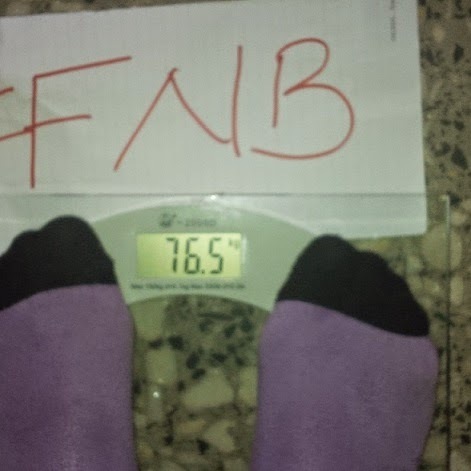 we re dropping d weight fast o, well donev ladies. i think cheliz will be 33 next week, u know my email addy naa. dobis. No dear, thanks for trying. Mehn these ladies are vexing big time m proud of y'll..@our young nd beautiful cheliz hbd in advance, think u will be 33 nxt wk hehehe . Lol @ Young and beautiful!! Thanks dear, you got it though. Nelo you are correct o, but someone beat u to it. thanks dear. Tocheli, I was there when you were born, so I ca't go wrong! you will be '33 yas hold'.. Ngwa fire me 2k recharge card! Hope I get am oo!! Abi now, awof sweet die! You got it luv, but just not fast enof. You got another chance tmorrw anyways. How are you?